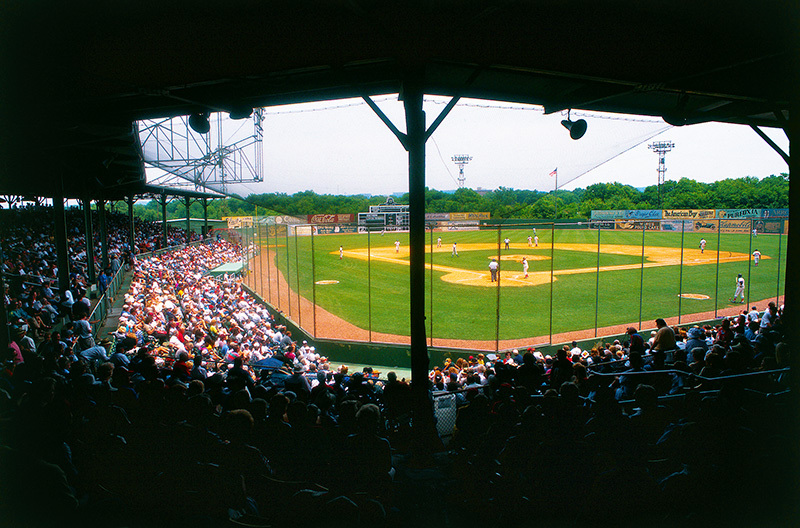 Rickwood Field in Birmingham is the longest-operating ballpark in the U.S. and was home field for minor league baseball teams the Barons and the Black Barons. Courtesy of Southern Progress, Inc. Photograph by Josh Gibson.